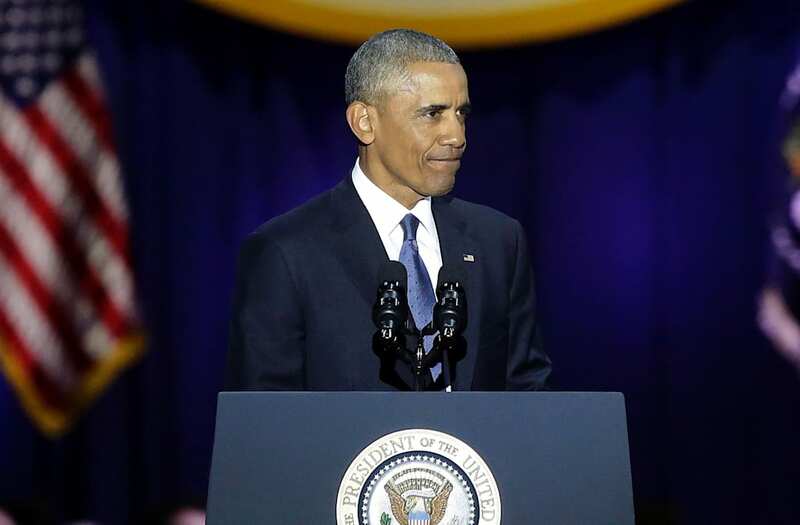 Illinois is attempting to create a state holiday honoring former President Barack Obama. In a still divided United States, the decision has generated as much fury as it has praise. Politico reports that state representative Andre Thapedi -- who sponsored one of the bills in front of the Illinois state legislature -- was hit with a slew of emails that contained death threats. One of the emails read: "We're digging a grave especially for you." The threats reportedly came after Breitbart.com published an article about the proposal. Despite the threats, Illinois is still pushing for ways to honor Obama. There are ideas to name two different highways after him, a presidential library and museum -- as well as an "Obama Day" without time off from work. A former state GOP chairman said that although most Republicans in Illinois would "take some pride" in recognizing America's first African-American president, making it a government day off is too much. The state budget office says that the day off would cost Illinois $3.2 million dollars. While others such as Harmeet Dhillon, who is a California Republican leader and a member of the RNC simply say it's too soon, feeling that the privilege of having a holiday named after a president should be reserved for those who have passed away.